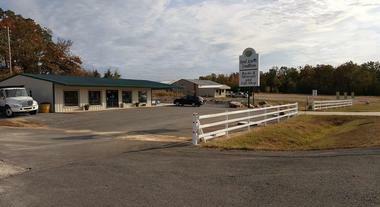 The town of Mount Ida, Arkansas is the home of Lake Ouachita and the Ouachita National Forest. It boasts a thriving community for the arts, family-owned businesses and restaurants, and a variety of outdoor activities. Mount Ida is known as the “"Quartz Crystal Capital of the World,” so it should come as no surprise that visitors can find rock shops around and in the town. 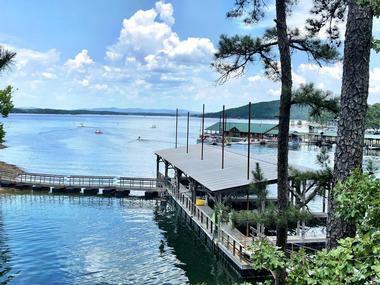 Lake Ouachita provides abundant opportunities for outdoor recreation, including camping, fishing, sailing, swimming, boating, and more. Visitors can also enjoy live entertainment and delicious dining in the town. 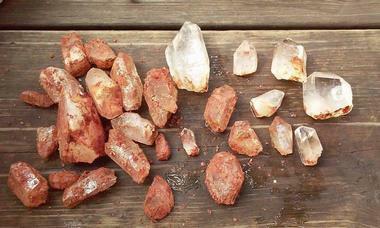 The Wegner Quartz Crystal Mines is one of the leading places to find quartz in the state of Arkansas. Five different mining experiences are offered at the Wegner Quartz Crystal Mines in Mount Ida. Visitors can search through a open field spanning across forty acres in search for their own crystals at the Crystal Forest Mine. The Tailings Crystal Area offers guests a chance to search some dirt that contains quartz crystals, keeping whatever they find. Visitors can search bags of gravel bearing diamonds indoors or use a screening box and sluice to look for topaz, rubies, and more with the Gemstone Sluice. 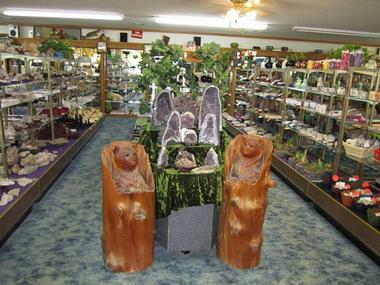 The rock shop known as Real Earth Creations is located in the center of the state’s Quartz Crystal Country. The shop specializes in quartz crystal, as well as other minerals found in the area of Mount Ida and other parts of Arkansas. There is also an extensive collection of minerals and rocks from other parts of the country and the world, such as jaspers, agates, fossils, and petrified woods, along with many collectibles. The Rock Shop of Real Earth Creations opened in 2014 and is the result of a lifelong interest with the earth’s natural beauty. The Front Porch Stage of Montgomery County, located in the town of Mount Ida, is a non-profit organization that offers free concert on the Montgomery County Courthouse’s lawn. In 2013, the organization was officially incorporated and is now managed by a board of directors consisting of five members. The main mission of the organization is to raise funds to provide Montgomery County schools with musical equipment and instruments. Free concerts on the lawn take place each week from the month of May until the month of October. 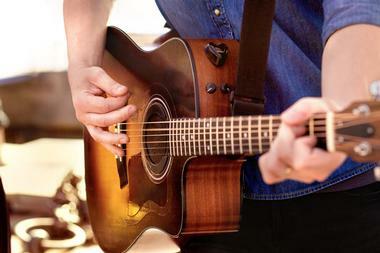 Genres of music performed include folk rock, country, bluegrass, gospel, and folk. 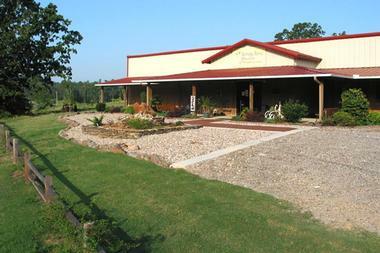 Turtle Cove Spa provides a natural and unique spa experience in Mount Ida, Arkansas. The spa overlooks the wilderness of the region’s Lake Ouachita. Guests will feel as if all of their cares have slipped away as they make their way across the wooden suspended bridge. The menu of spa treatments at Turtle Cove includes a wide variety of treatments, such as manicures, pedicures, crystal energy work, body treatments, facials, and an array of massages. There is also a salon on site. Spa experiences feature holistic or massage treatments overlooking Lake Ouachita in the wooded pavilion, a Woodlands Workout, and wellness activities. Found in Mount Ida’s Womble Ranger District, Crystal Vista is the first developed area for crystal collecting in the Ouachita National Forest. 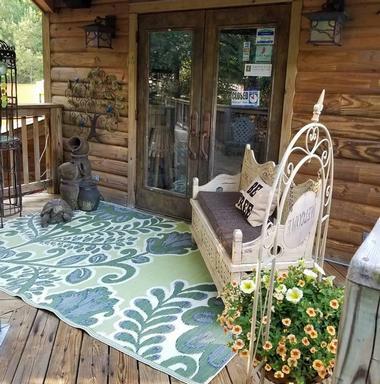 It is a stunning area atop Gardner Mountain and overlooks the town and Lake Ouachita to the north, as well as scenic mountains to the south. There is an area for parking at the foot of the mountain, along with a trail to the Crystal Vista. Visitors should be prepared for a moderate uphill hike that takes around twenty minutes. The area is a great place for children to have fun looking for white quartz and small crystals. The Heritage House Museum of Montgomery County is a nonprofit organization established in the year 1998. The mission of the Heritage House Museum is to preserve Montgomery County’s local history and to provide educational experiences associated with that history. The museum offers educational experiences through traveling exhibits, programs, interpretive exhibits, research, publications, tours, and other various educational activities. The time period represented at the Heritage House Museum ranges from the year 1800 to the year 1975. There is a special focus on the contributions and effects of the region’s timber industry, Lake Ouachita, and quartz crystal. The Fiddler’s Ridge Rock Shop in Mount Ida, Arkansas is a wholesale and retail rock and gift shop, as well as a place where visitors and locals alike can try digging for crystals in the quartz crystal mine. The shop, found approximately seven miles to the east from Mount Ida, is full of jewelry, minerals, stunning gems, and the quartz crystal that the state is so well known for. 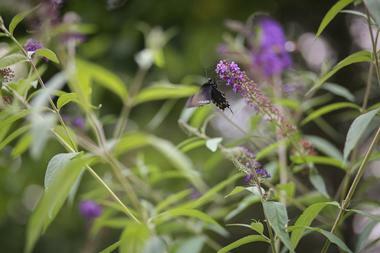 Fiddler’s Ridge is open from nine in the morning until five in the evening, Monday through Saturday. A large portion of the jewelry available is made by local artists. 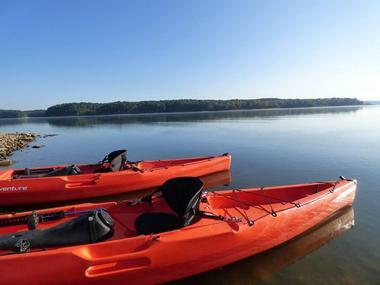 Ouachita Kayak Tours provides guided kayaking tour along the waters of Lake Ouachita. 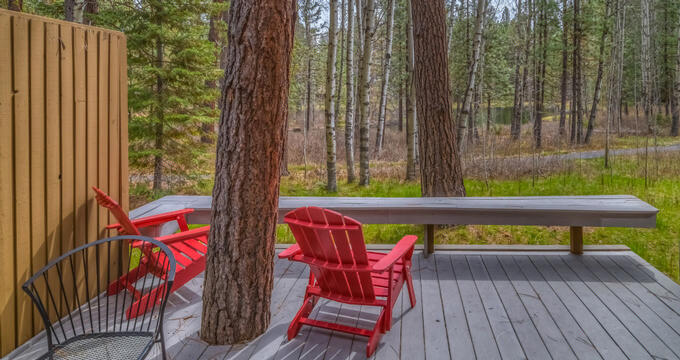 The lake is famous for its clear waters, natural shoreline, and scenic beauty. Both half day and full day kayak tours are offered by the company, with tours designed for groups, couples, and individuals. No prior experience with kayaking is needed to participate in one of the guided tours with Ouachita Kayak Tours. Instructional and safety training is given at the start of every kayaking excursion as needed. Visitors wanting to do a kayak tour with the company should note that advanced reservations need to be made. The Harbor Lodge Restaurant is located in the heart of the Mountain Harbor Resort. The restaurant boasts a delicious and varied menu, offering a wide variety of dishes, as well as incredible views. Visitors should keep in mind when dining in the town of Mount Ida that the county is a dry one, meaning no alcohol is sold in the county. The menu features several different appetizers, salads, soups, juicy burgers, a variety of entrees, and sweet desserts. The Harbor Lodge Restaurant offers a breakfast buffet on the weekends, as well as hand-cut steaks and homemade onion rings. Visitors to Mount Ida can try some of the delicious food of Jenn's Specialty Foods of Mountain Harbor Resort and Spa for lunch along the highway on the way to the airport. Locals can also grab an already prepared dinner from the eatery on their way home, or visitors and residents alike can grab a meal to take with them on a boat or to a friend’s home. Jenn’s Specialty Foods offers an array of soups, entrees, and desserts, along with catering services. Visitors can also have food delivered to their accommodations, as well as pick up food at the marina.